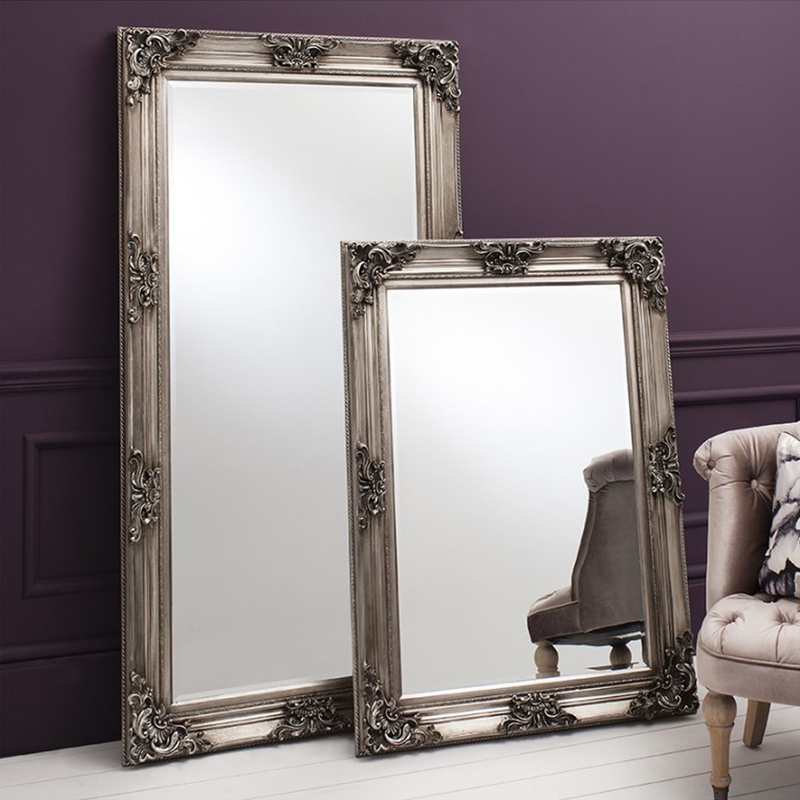 HomesDirect365 brings you this beautiful elegant ornate mirror. Its stunningly decorative frame has been hand finished in antique silver leaf silver. This wonderful frame will effortlessly add some antique french style to your home, which ever room you may place it. Surely become an instant favourite within your home because of how beautiful and practical the design is, this is a must buy.